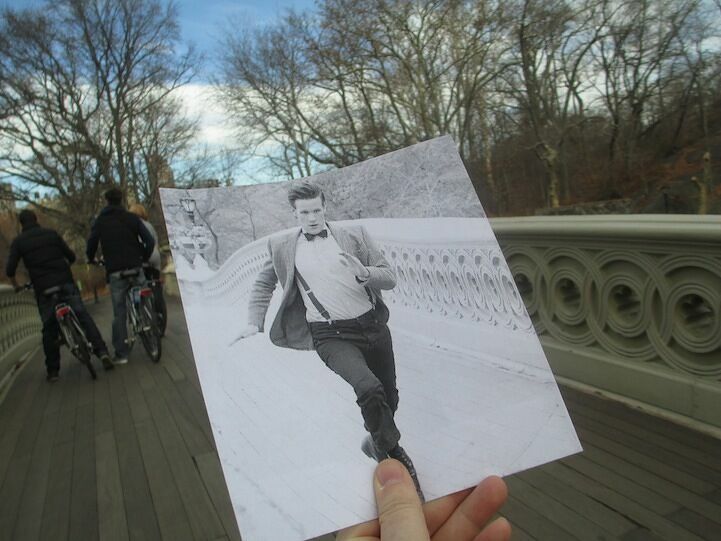 Have you ever wondered where some of your favorite movies were filmed (Well, the ones that were shot on this planet)? 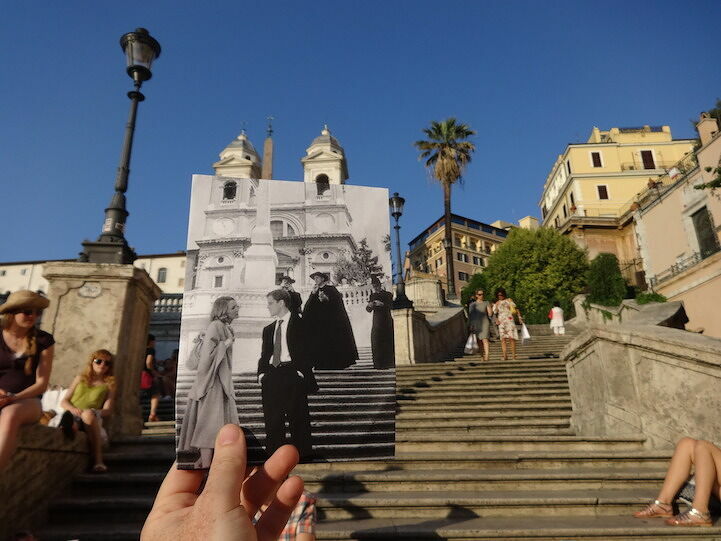 I mean, they can't all be shot on movie sets and i'm sure that sometimes you might have thought, i know where that is, maybe i've even been there? 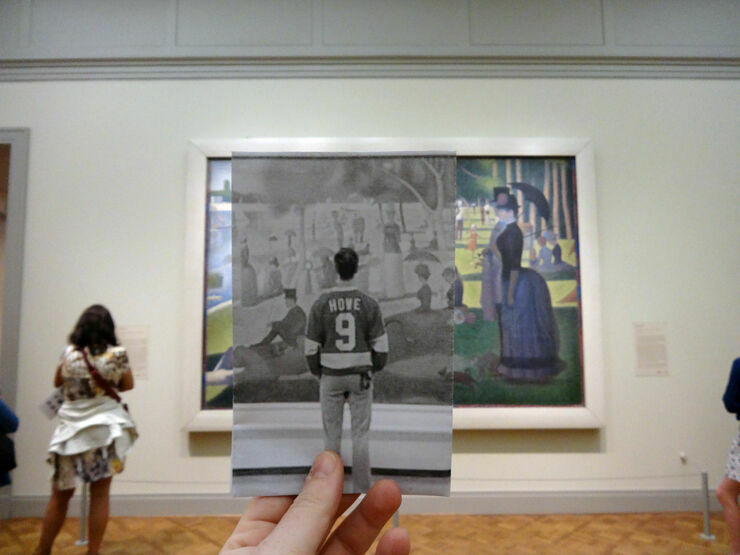 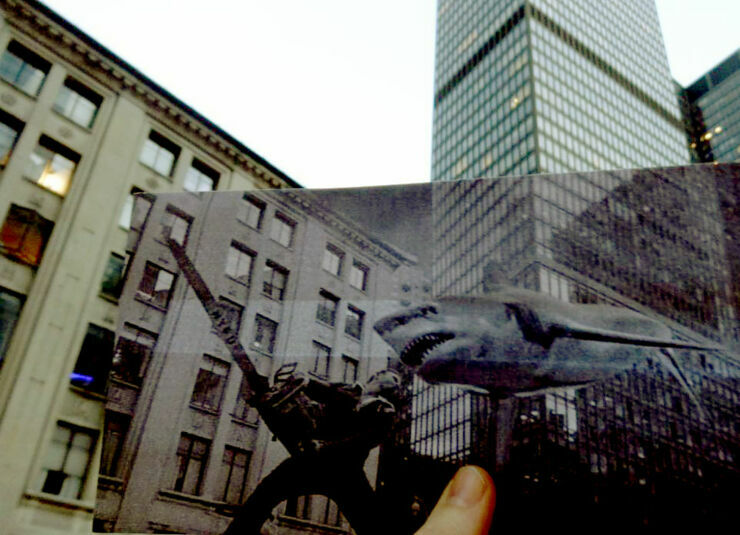 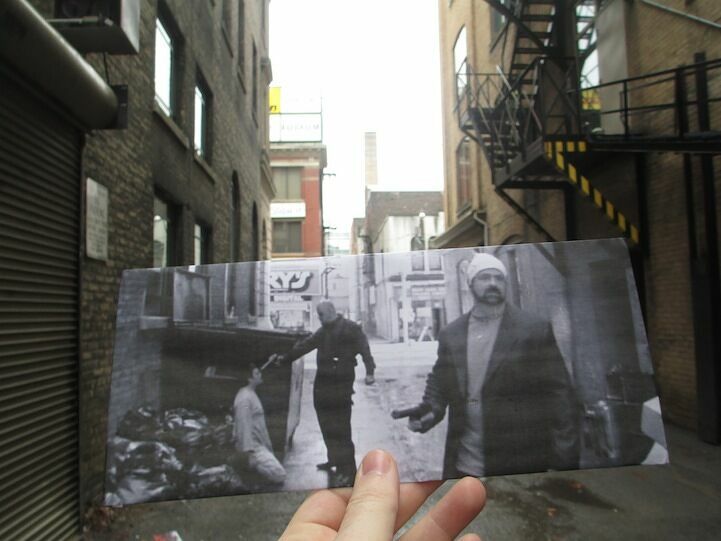 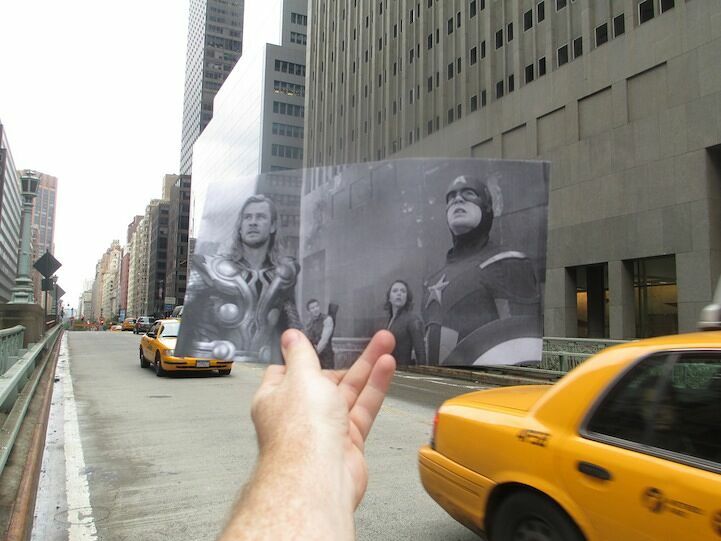 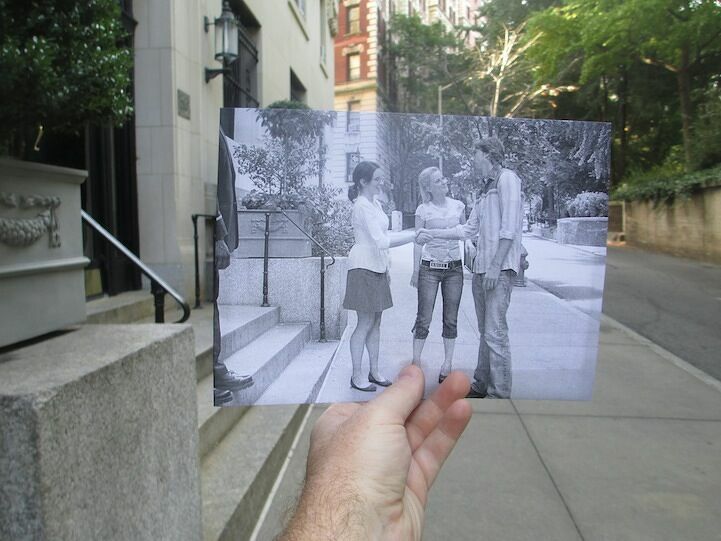 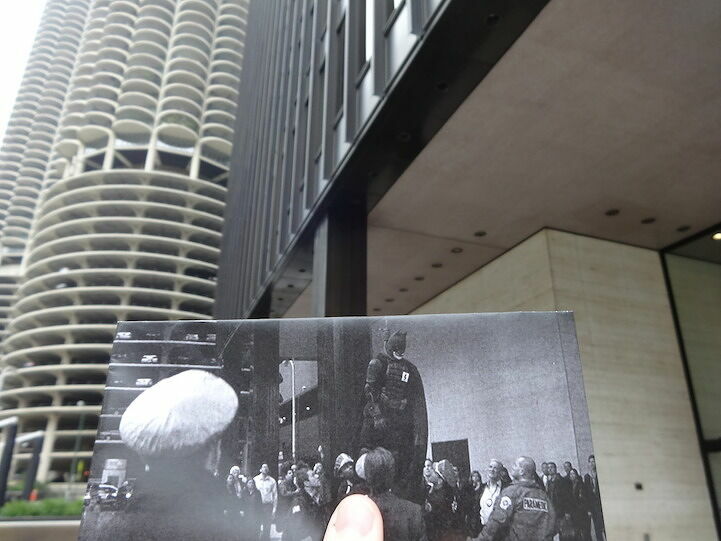 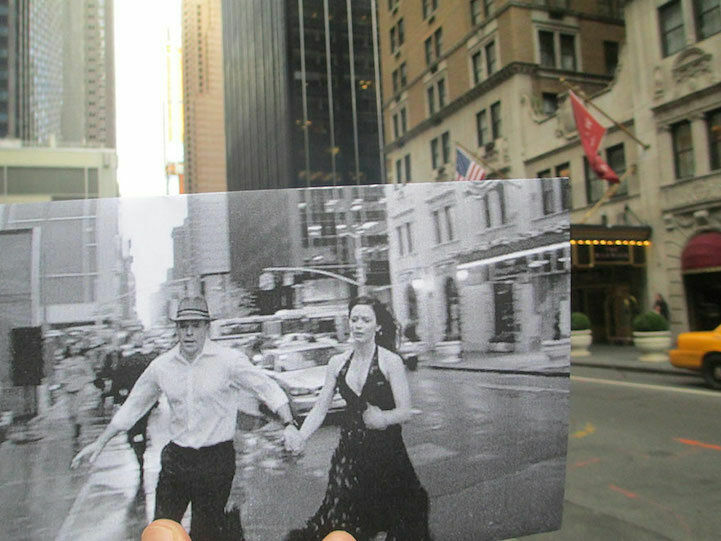 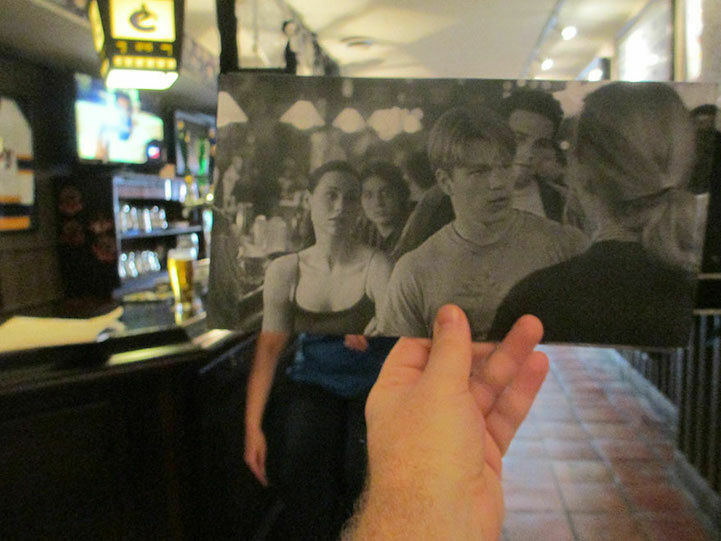 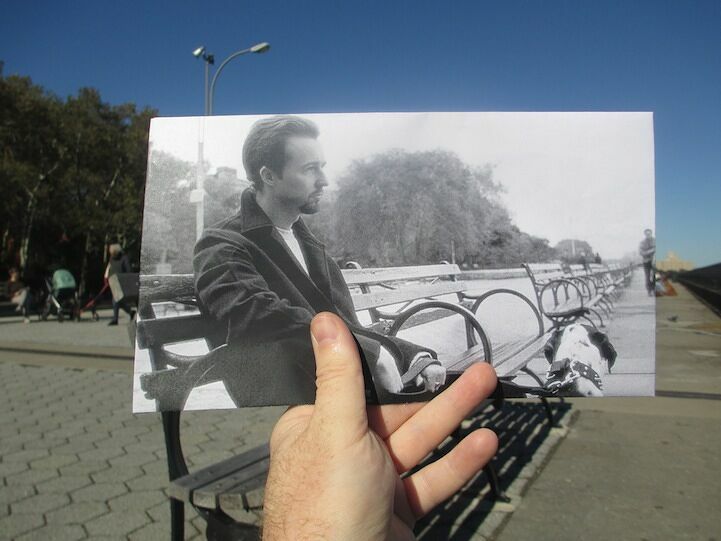 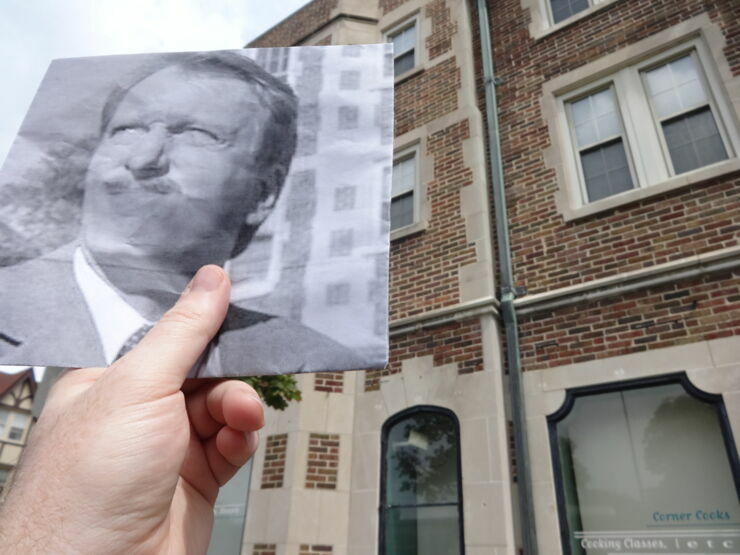 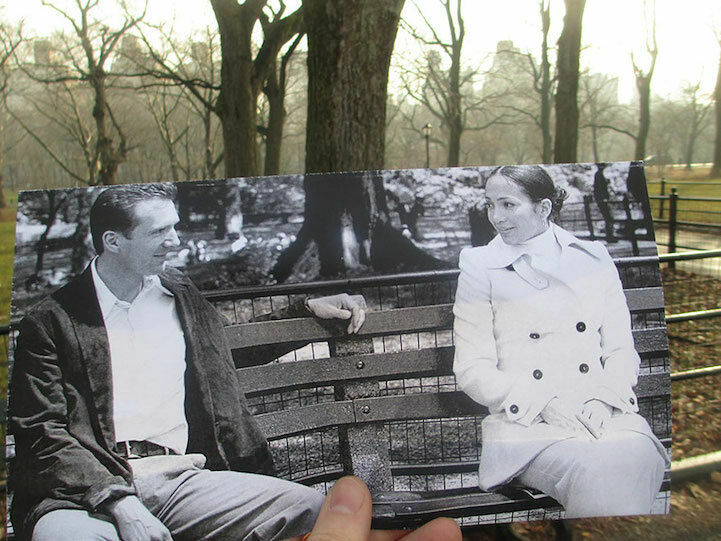 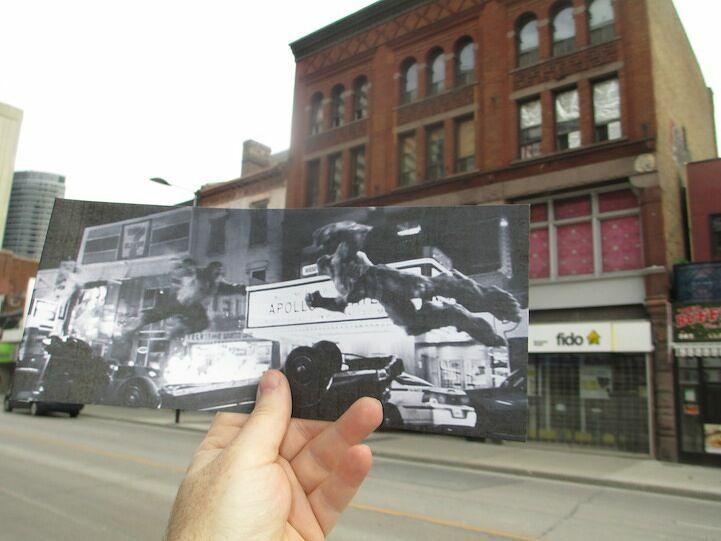 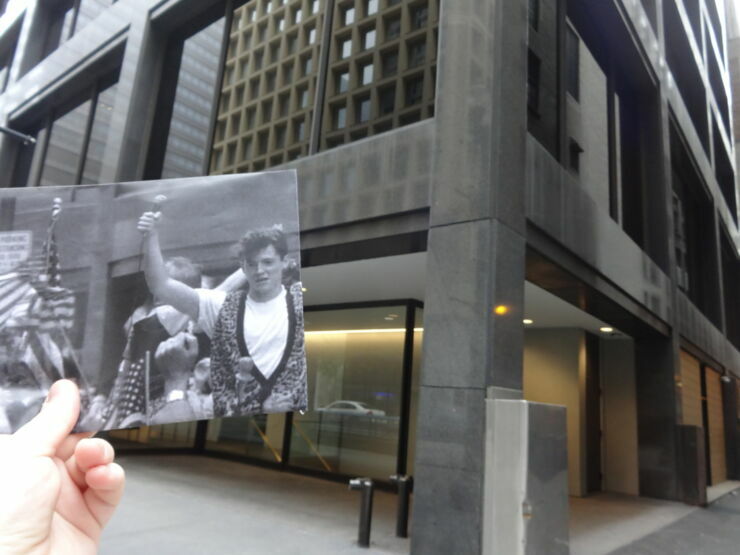 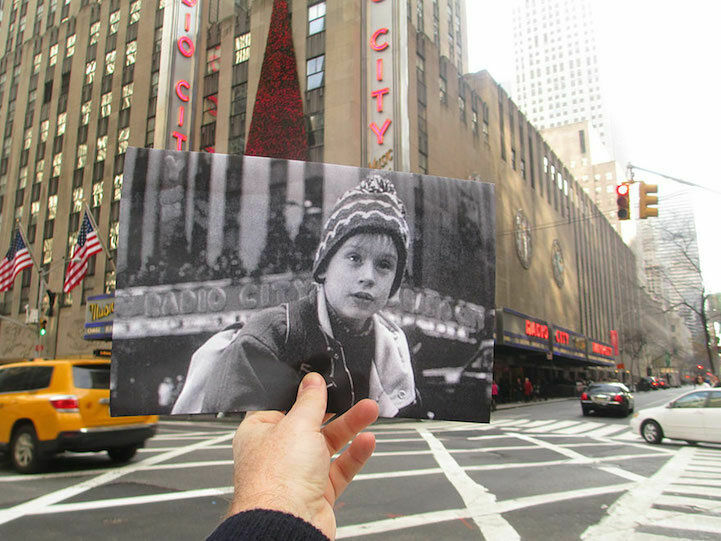 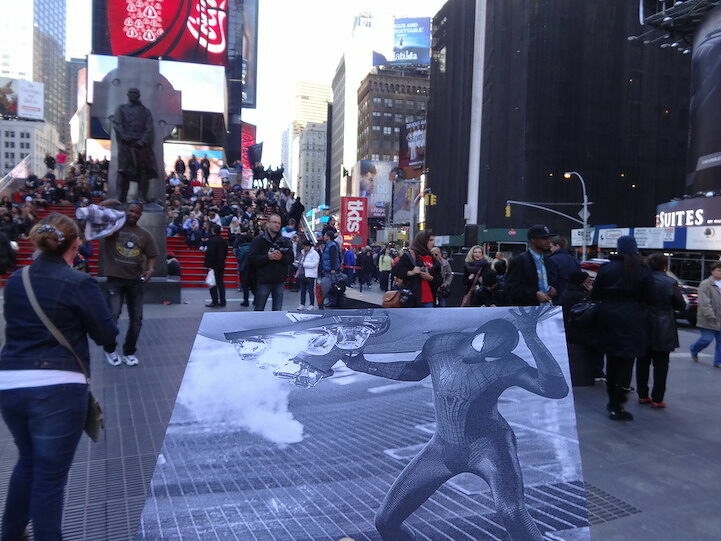 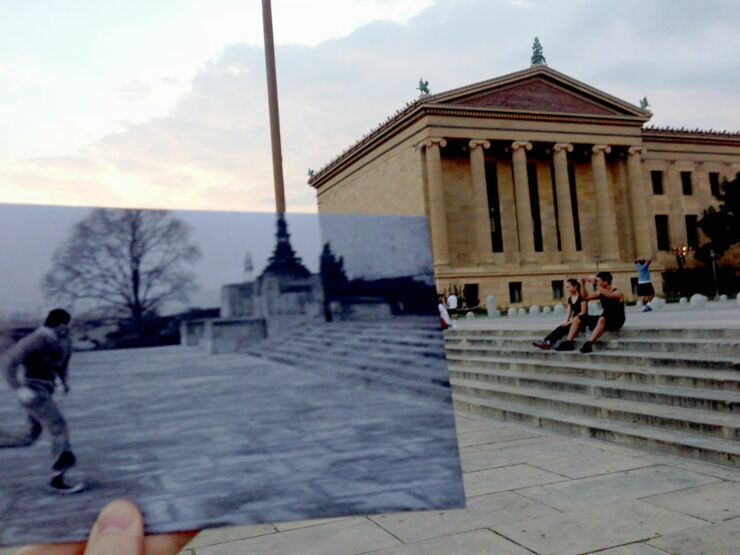 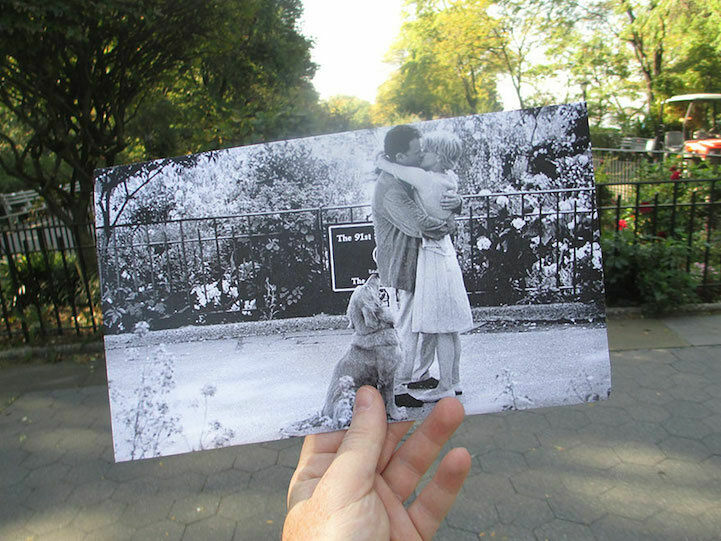 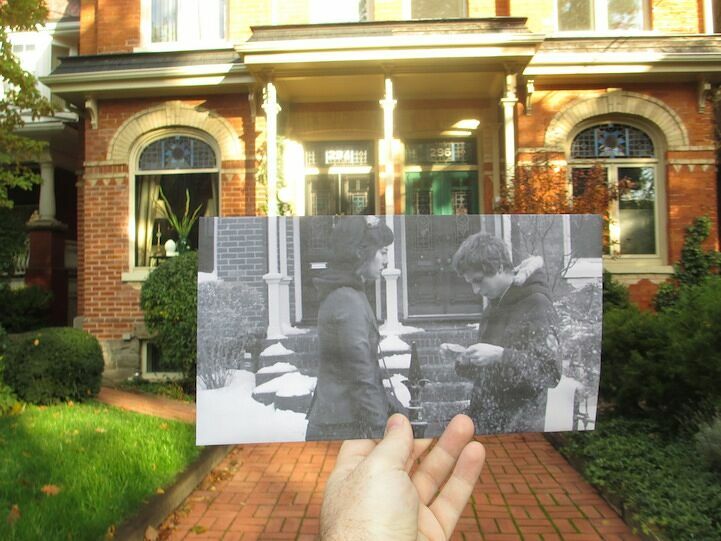 Well this Canadian photographer Christopher Moloney did and he set about tracking them down, matching scenes from movies with their real-life, present-day locations by holding a photo still up from the film to show exactly where it was shot and photographing the results. 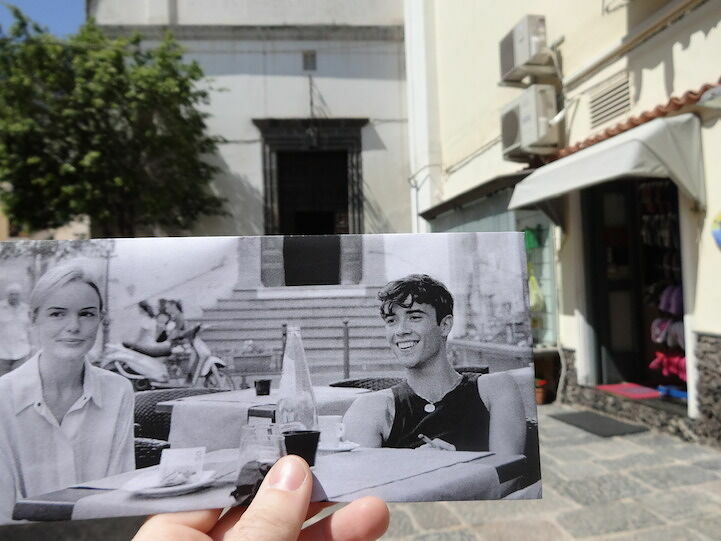 Originally Christopher based his project 'FILMography' around locations in New York city, but like any good artist, once he had cataloged that he set his sights further afield, traveling to other American cities and Europe and locations such as Rome and Naples. 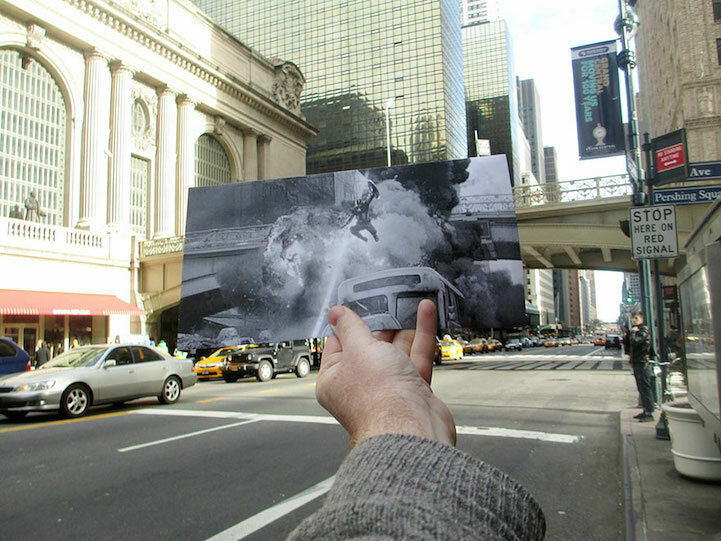 The results give a very interesting contrast between movie magic and real life and of course the passage of time since some of the featured scenes were filmed. 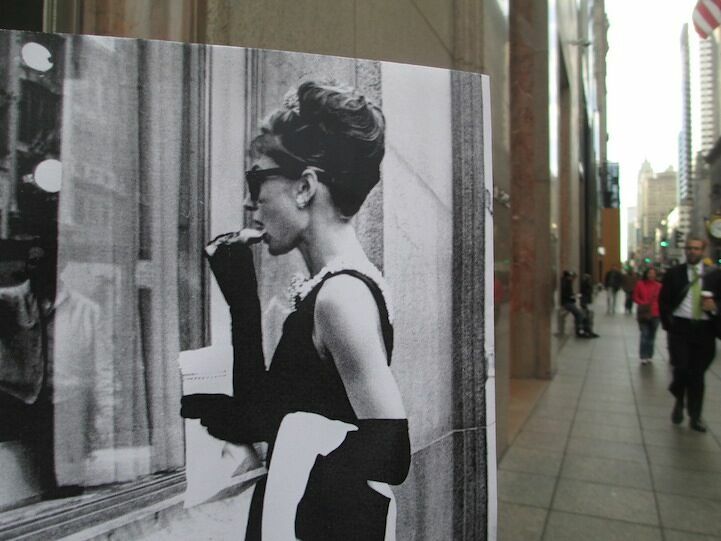 It's a fascinating series of photographs.